Chase Johnsey (second from right) in English National Ballet's production of The Sleeping Beauty. Elliot Franks, Courtesy In The Lights PR. George Balanchine famously said "Ballet is woman." He should have added that ballet is man, too, because it has long been defined by the traditional male-female binary. A formal challenge to the paradigm was launched in June, when Chase Johnsey was offered the opportunity to dance female corps roles in English National Ballet's The Sleeping Beauty in London. "I am a classical ballerina," says Johnsey, a freelance dancer who identifies as gender fluid and uses he/him/his pronouns. His ENB performance (in the mazurka and as a marchioness in the hunt scene; he also understudied a nymph) made headlines around the world and turned him into an activist for the cause—not to change classical ballet, but to open its doors to artists across the full spectrum of human gender. By hiring Johnsey, ENB artistic director Tamara Rojo put ballet's gender-exclusiveness on notice. "Our work and our company should reflect the world we live in," she stated via email. "Ballet should have no barriers; it's for everyone, everywhere." Johnsey isn't alone. Jayna Ledford and Scout Alexander, two young transgender dancers, are training hard to break into the professional ballet world. 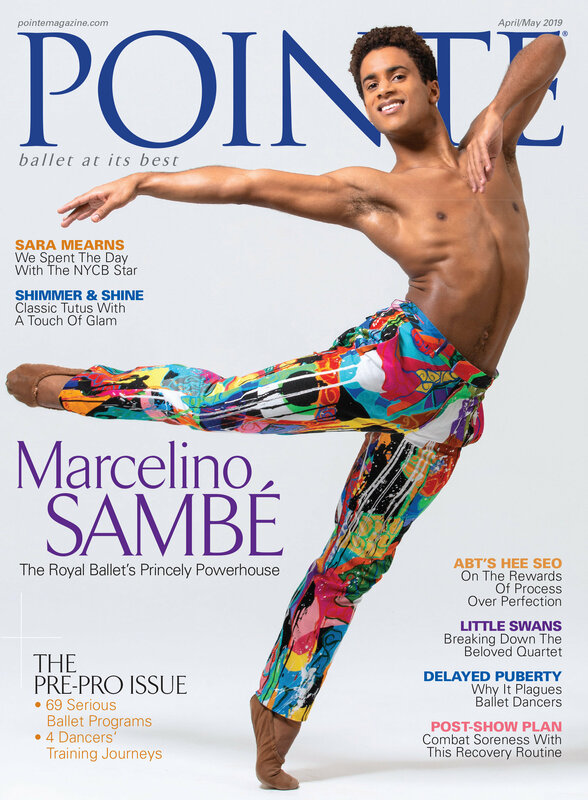 We spoke with them about the dreams, achievements and challenges of nonbinary artists in the intensely gendered world of ballet. Gaynor Minden named Jayna Ledford a 2018-19 Gaynor Girl. "I had to choose between not dancing at all and living my truth," says Scout Alexander. From Broadway's Billy Elliot to Bournonville, Redhead performs with effortless charisma. Photo by Klaus Vedfelt, Courtesy Royal Danish Ballet. The Royal Danish Ballet's Ballet Festival in Copenhagen this June could have doubled as a showcase for corps dancer Liam Redhead, 23. On opening night, Redhead demonstrated his Bournonville mettle with a floating ballon and effortless charisma in Napoli's Act I ballabile. Then he delivered dazzling jumps as the Jester in artistic director Nikolaj Hübbe's Swan Lake, and later unleashed visceral power in Akram Khan's Vertical Road.